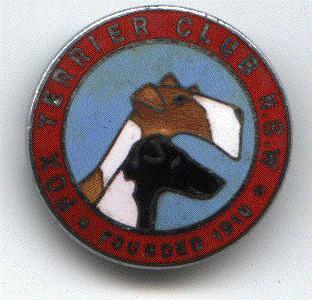 The Fox Terrier Club of NSW. 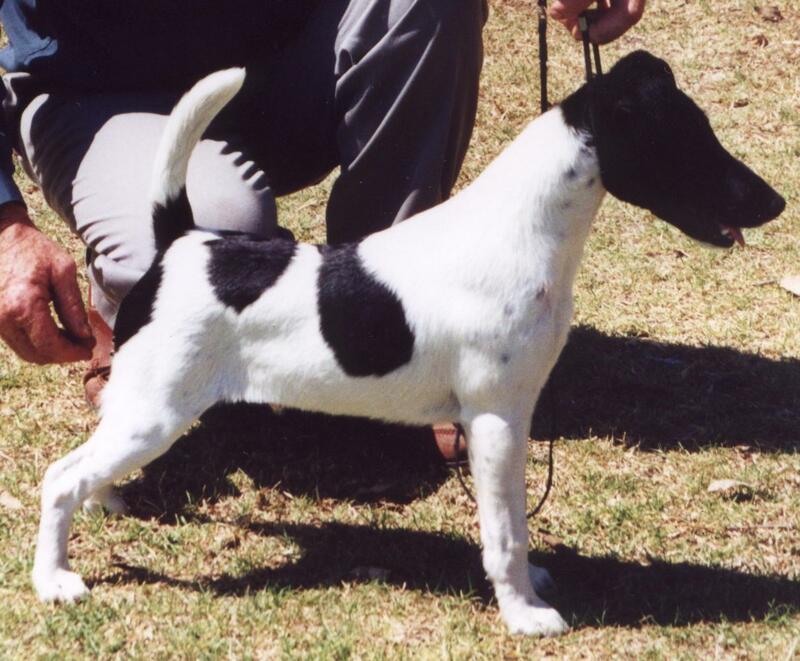 Fox Terriers come in two varieties. 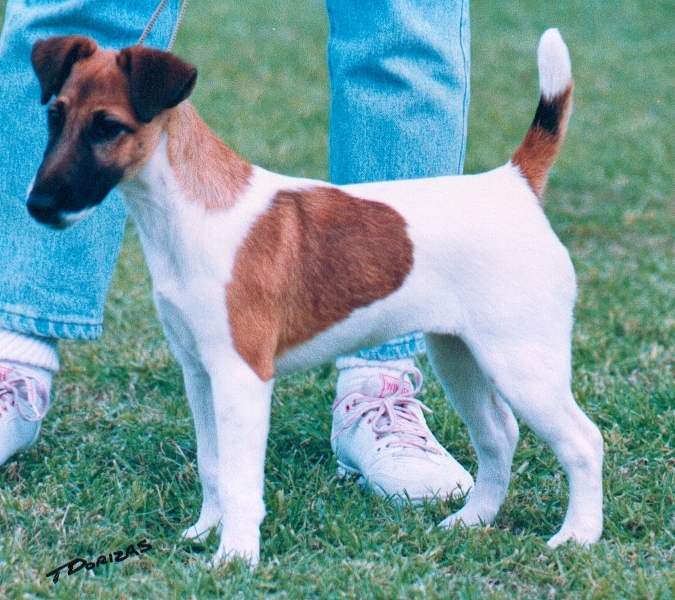 White predominates with or tan markings. 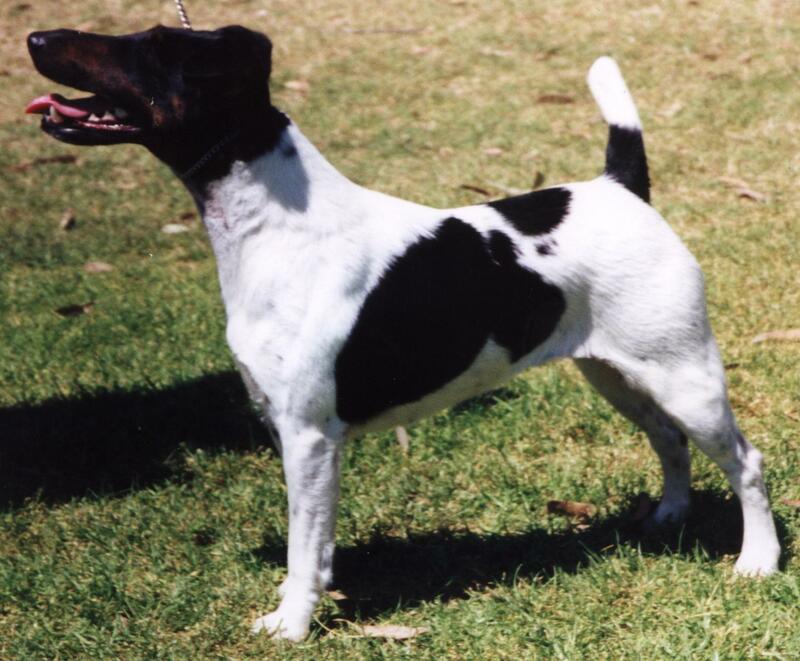 to email her click on "Newsletter"
"The Fox Terrier Club of NSW (Inc)"
At the completion of the Show there is a prize giving and afternoon tea to which all members are invited. 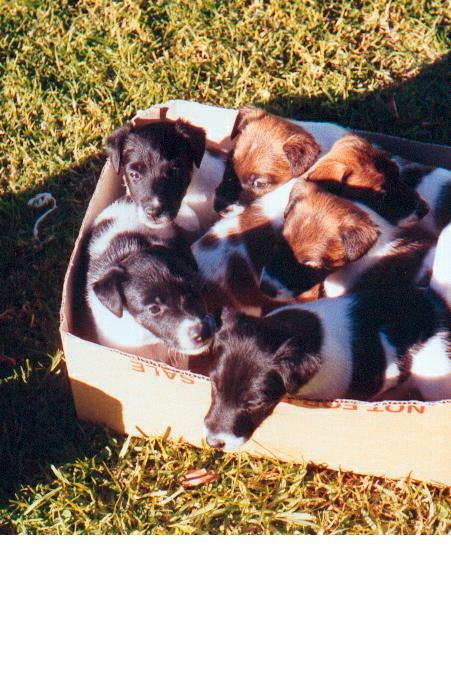 gettogether for a B B Q and have games and activities where are Foxie can join in. 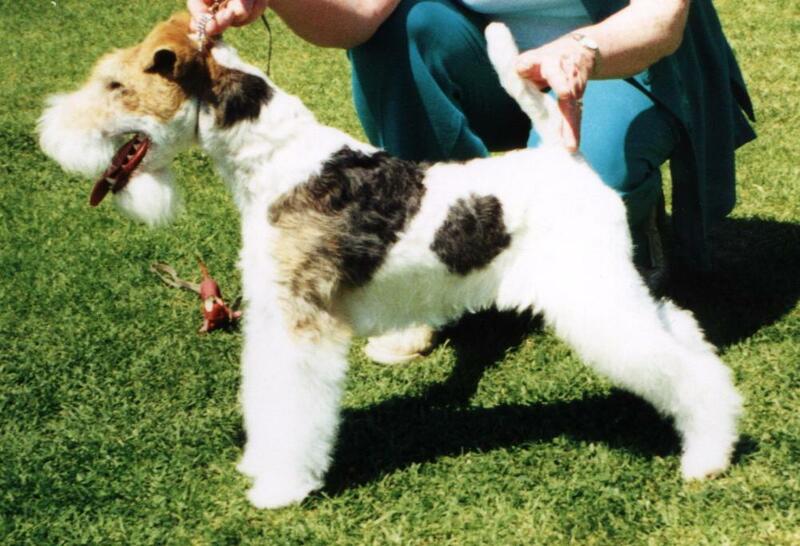 The Fox Terrier Club participates in Pet Exbo and The Pets Day Out. 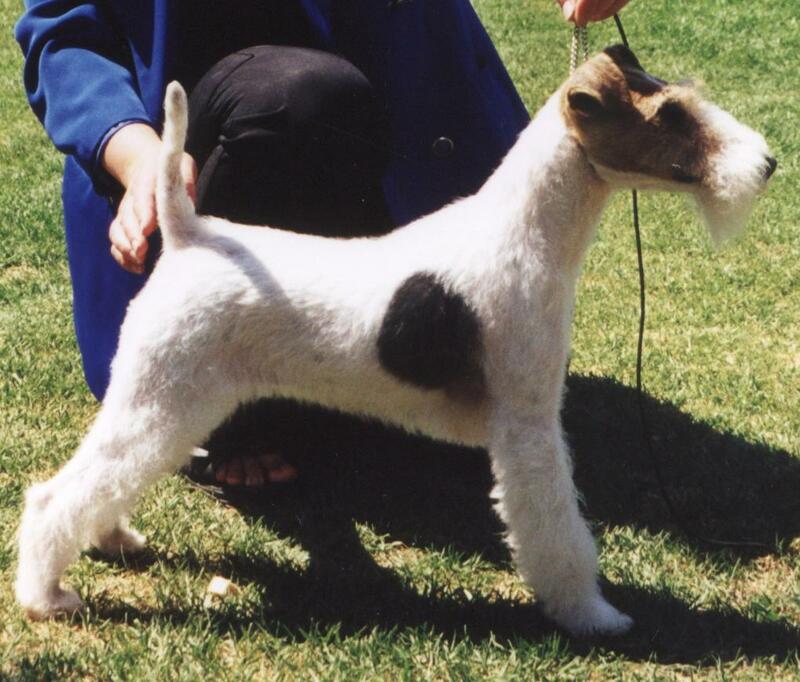 The Fox terrier Club of NSW will be holding the Fox terrier National Breed Show on 26th March 2005. 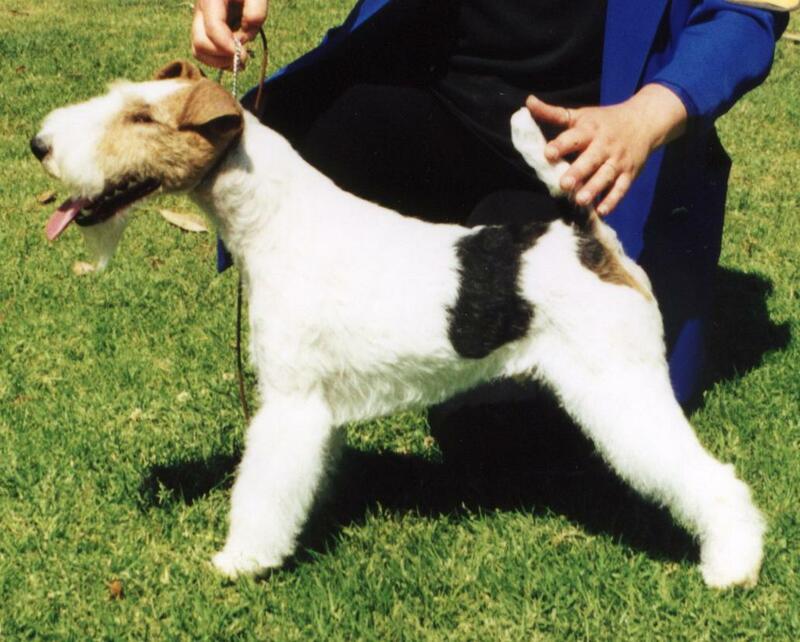 The Fox Terrier Club Of NSW The Fox Terrier Terrier Club of N.S.W. 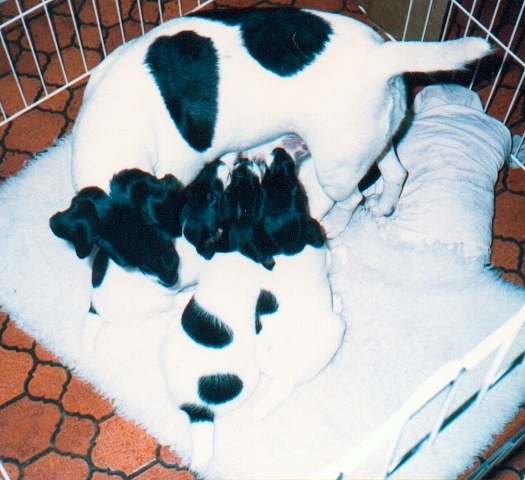 Return to Home Page Home page of The F.T.C. 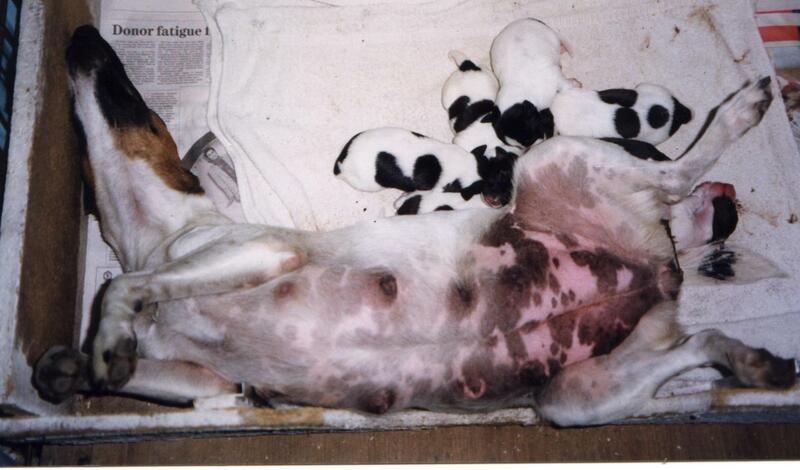 of N.s.w.